This presentation for the 2017 Evaluation Roundtable convening is on strategies for supporting learning in philanthropy. It presents questions, challenges, and implications for foundation practice. Every two years, the Evaluation Roundtable focuses on a new theme designed to push forward philanthropic thinking on evaluation. The Evaluation Roundtable tries to focus on solutions and good foundation practices as much as sector challenges. The 2017 theme was on supporting learning at multiple levels and among multiple actors. Foundations that fund initiatives or strategies face a major challenge in that multiple decision-makers involved (e.g. 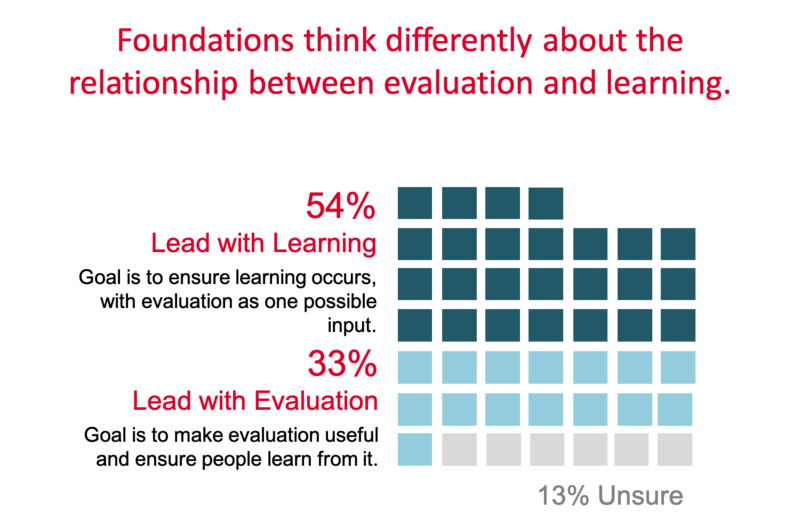 grantees, program staff, foundation leadership) have different learning and evidence needs at different times and at different levels–such as individual projects, a cohort of projects and stakeholders, or at a strategy and portfolio level. 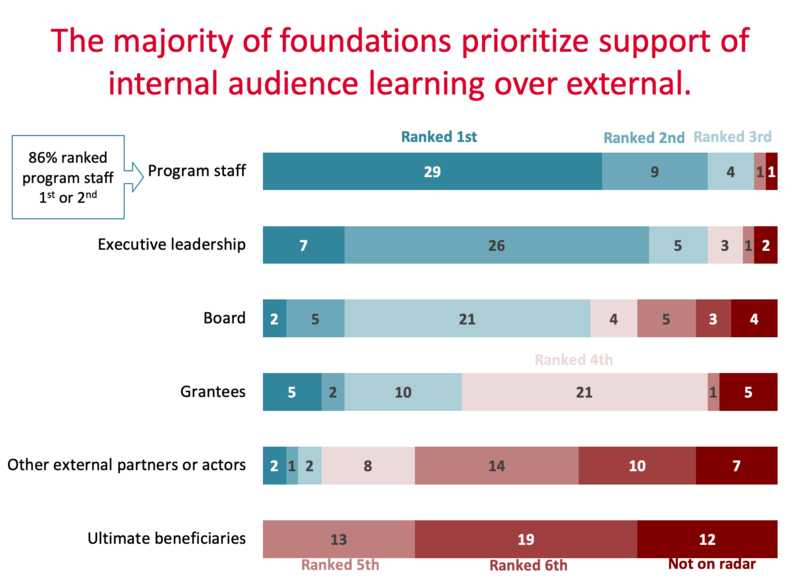 In this context, how can foundations build an approach that is connected to robust data and information and supports the many learning needs of multiple actors? This presentation dives into that question. It looks at the many audiences whose learning needs support, including internal audiences such as boards and staff, and external audiences such as grantees, beneficiaries, and other partners. The presentation encourages the field to expand thinking about what it takes to support effective learning, removing barriers that are getting in the way, building habits that support it, and working with others whose roles and decisions affect what we learn and how.